Note: Today is Naomi’s birthday, and this workout is dedicated to her. Bring your A-Game today. We are so grateful to have Naomi in our community, both within the gym, and protecting and serving in our County of Santa Cruz. We love you, Sister! 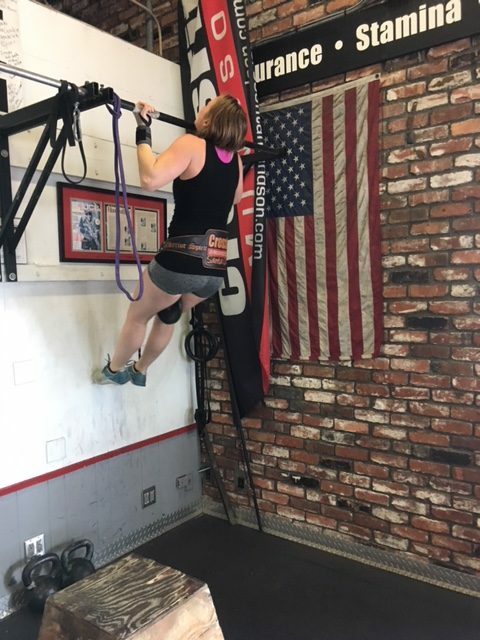 Margaret – New Record on Weighted Pull-up!